I love Skippy ... I have to write 15 words so I’ll add ... I love Skippy! I have laughed when I didn’t think it was possible. Great stories! Keep them coming! 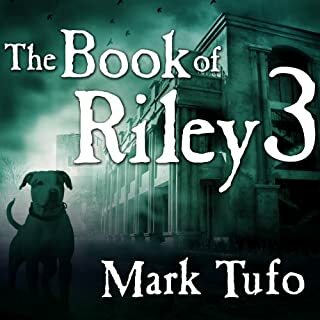 Mark Tufo, the author of the popular Zombie Fallout and Indian Hill series, presents the latest entry in the Book of Riley series. Another terrific Tufo finish. Worth the credit. 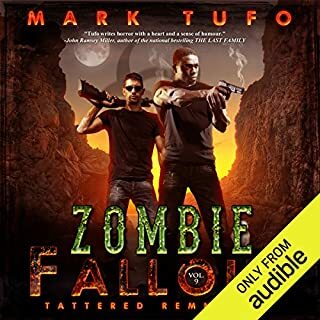 Together with Yorkshire terrier Ben-Ben and former archenemy Patches the cat, Riley struggles to keep the zombies at bay while helping her favorite human, Jessie, as they travel cross-country, dodging pepper paint balls and taser blasts from the evil, misogynistic Icely and his band of thugs. Now this motley mishmash of mammals are running for their lives. Great new installment. I was sad to see a couple new characters go!! It was nice that they met someone who was good. The use of grenades was hilarious overkill. I loved Koala’s truck driver comment! Small world. 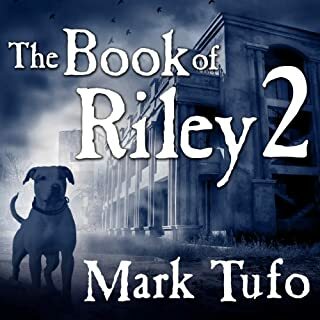 The second part of Mark Tufo's The Book of Riley begins where the first installment left off. 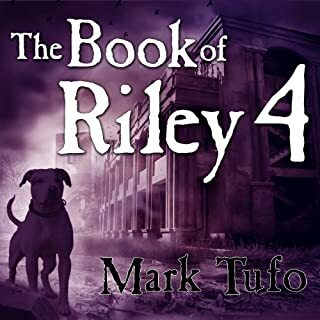 Follow American bulldog Riley as she continues to defend her pack in the midst of a zombie apocalypse. Riley is such a hero and this installment shows just how awful some humans would be during the zombie apocalypse. Patches takes on a new light. Baby Zack’s change is an inspiration! Innocent BenBen. BACON!! I like adding a new character in MIA. And the French fries were funny. Gerald & Jerome’s final scene was sad. Crackpot is what everybody calls the Pott family. So when they go to buy a new car and come back with a wreck, nobody is surprised. Except for the Potts themselves. First, the car has a name. And she tells them what it is. 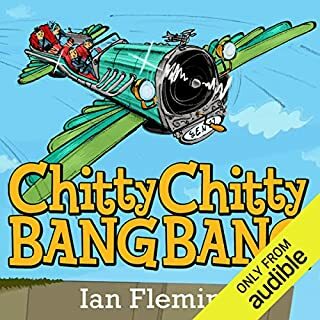 Then they find that she can fly... and swim... Chitty Chitty Bang Bang is a car on a mission to stop a criminal gang in its tracks and she is taking the Potts with her! Jump into the world s most loved magical car, for her first adventure ever! After listening to the first chapter I bought the other available books in the series. David Tenant has an amazing voice. The story is an old one but he breathes new life and excitement into it! I've challenged my 7 yr old nephew to read more books this summer, this one is perfect. Fun for adults who also know Tenant as the Doctor. It was a good mystery & believable characters! It got a little corny in the end. Good choice of narrator. I loved this addition to the Talbot universe!! Sean Runnette was the perfect MT as usual!! More Deneaux!! And yes I wondered who Tiffany was going to be from her one scene in the middle of the book until the last!! Bring on ZFO 10!! Still enjoyable after all these years! Jim Dale is the voice of Harry Potter! 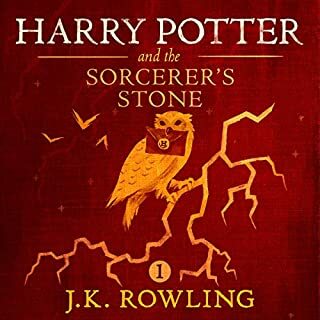 Thank you JKR for finally allowing this to come to Audible!! 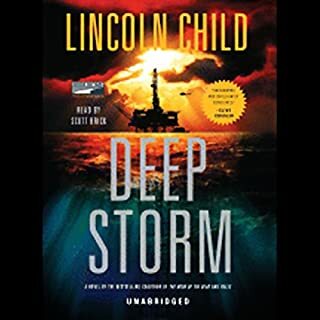 deep storm or low rumble? I love a good Indiana Jonesish romp thru new territory!! I like the archeologist feel and Crane is a great new character, a naval doctor! 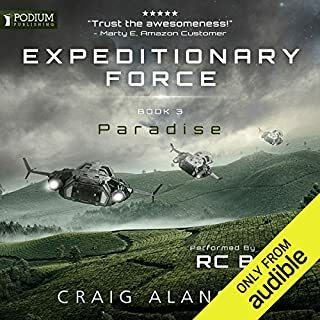 There were times I felt he was a little naive for who he was supposed to be, more civilian than any military background but it was a fun book! I liked the final reveal of the danger. I know, surprising right? Not one crappy story. All were at least good. 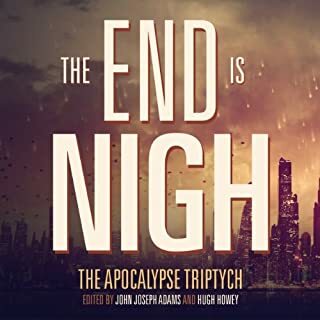 Of course these are all pre-apocalypse stories and there's only so many ways the world can end? Some may be a bit predictable but some had some nice spins. All in all this kept me interesting from beginning to end. 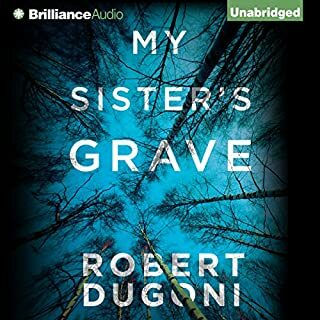 A nice feature is that each story us one audible chapter so it's easy to go back and listen to a specific story again. My favorites were by Scott Sigler & David Wellington but they were all good!! Worth a credit.